The central goal of this study was to elucidate the role of magnesium in the regulation of pulmonary vascular reactivity in relationship to hypoxic pulmonary hypertension. 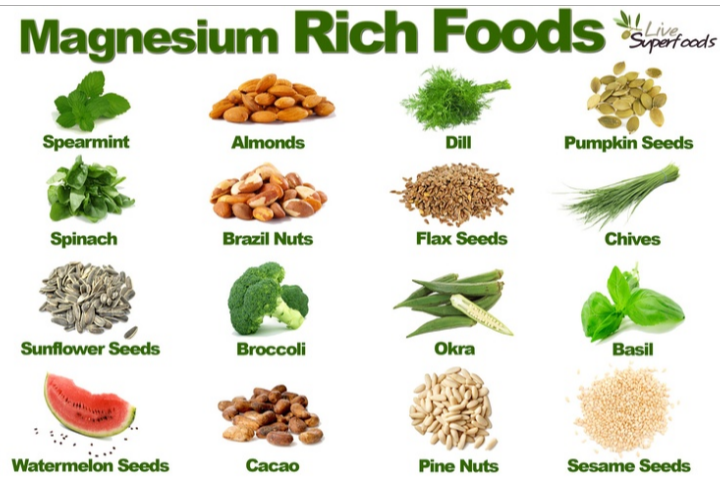 We found that magnesium is essential for normal vasoreactivity of the pulmonary artery. 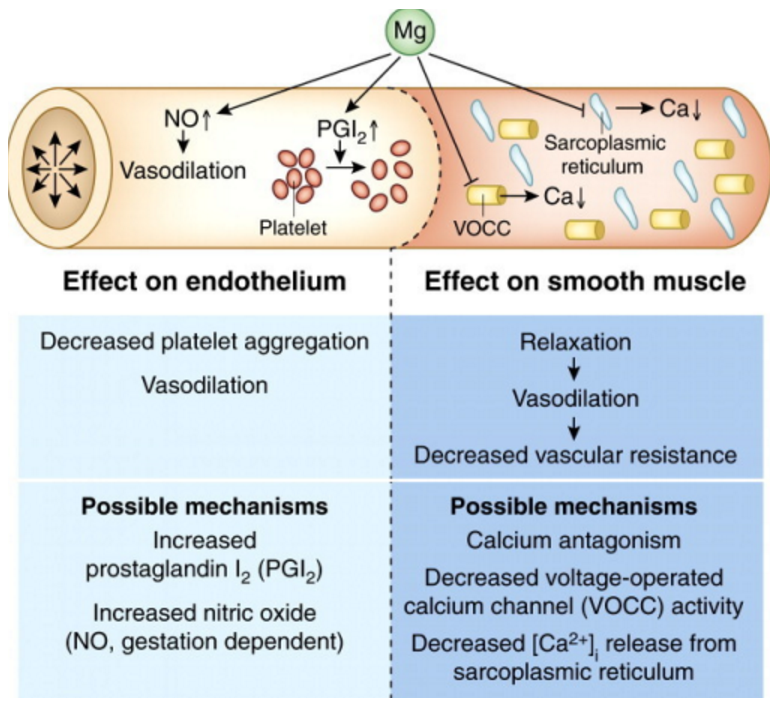 Increasing the magnesium concentration attenuates vasoconstriction and improves vasodilatation via release of nitric oxide. Pulmonary hypertension is associated with endothelial dysfunction resulting in the suppression of magnesium modulation of vasodilatation. These results provide evidence that magnesium is important for the modulation of pulmonary vascular function. Pulmonary hypertension (PH) is characterized by enhanced vasoreactivity and sustained pulmonary vasoconstriction, arising from aberrant Ca2+ homeostasis in pulmonary arterial (PA) smooth muscle cells. 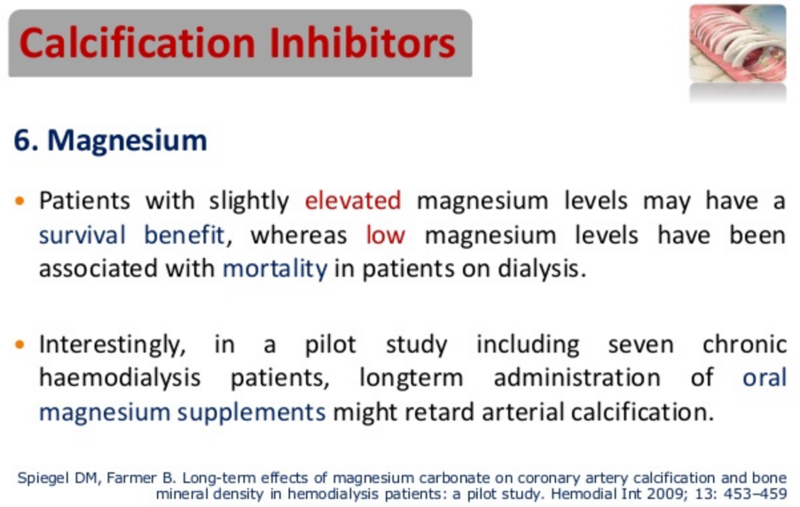 In addition to Ca2+, magnesium, the most abundant intracellular divalent cation, also plays crucial roles in many cellular processes that regulate cardiovascular function. 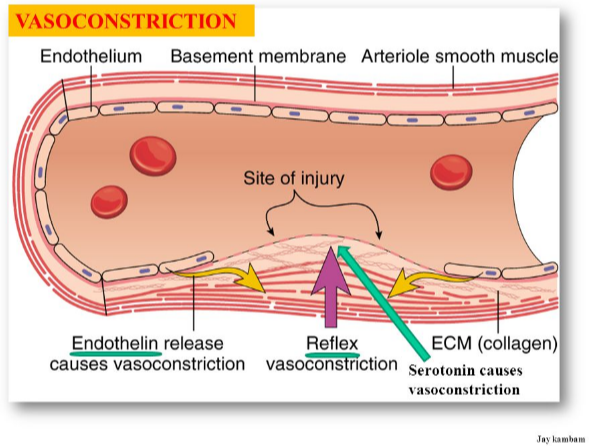 Recent findings suggest that magnesium regulates vascular functions by altering the vascular responses to vasodilator and vasoactive agonists and affects endothelial function by modulating endothelium�\dependent vasodilatation in hypertension. Administration of magnesium also decreased pulmonary arterial pressure and improved cardiac output in animal models of PH. However, the role of magnesium in the regulation of pulmonary vascular function related to PH has not been studied. In this study, we examined the effects of magnesium on endothelin�\1 (ET�\1)�\induced vasoconstriction, ACh�\induced vasodilatation and the generation of NO in PAs of normoxic mice and chronic hypoxia (CH)�\treated mice. Our data showed that removal of extracellular magnesium suppressed vasoreactivity of PAs to both ET�\1 and ACh. A high concentration of magnesium (4.8 mm) inhibited ET�\1�\induced vasoconstriction in endothelium�\intact or endothelium�\disrupted PAs of normoxic and CH�\treated mice, and enhanced the ACh�\induced production of NO in PAs of normoxic mice. Moreover, magnesium enhanced ACh�\induced vasodilatation in PAs of normoxic mice, and the enhancement was completely abolished after exposure to CH. Hence, in this study we demonstrated that increasing the magnesium concentration can attenuate the ET�\1�\induced contractile response and improve vasodilatation via release of NO from the endothelium. We also demonstrated that chronic exposure to hypoxia can cause endothelial dysfunction resulting in suppression of the magnesium�\dependent modulation of vasodilatation.